Massachusetts provides its residents with various opportunities to recycle batteries. It is important to recycle household batteries as many kinds are toxic and therefore dangerous to throw into landfills. Chemicals from batteries may leak into water supplies and enter the food chain. Automotive batteries are banned from Massachusetts landfills and combustion sites by law and therefore must be recycled at appropriate locations. Household batteries are regularly recycled in Massachusetts. Locate the batteries at your home in need of recycling. Automotive batteries are different than household batteries and should be stored upright in a leak-proof container. Return the used auto battery to a Massachusetts automotive shop that sells batteries or to a Batteries Plus store. Almost any shop or mechanic that sells automotive batteries will accept them for recycling. Sort household batteries by separating single use batteries from those that are rechargeable. Rechargeable batteries should be stored in a non-metal container that receives ventilation. Rechargeable batteries should also be placed in plastic bags, to prevent leaking and mixing with other batteries. 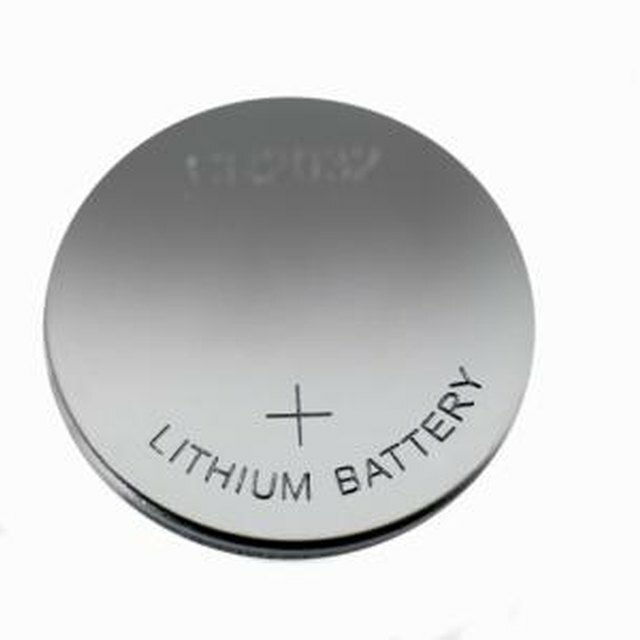 Store button batteries out of reach of children and pets as these are very small and easily swallowed. Place used button batteries and lithium batteries in plastic baggies to await recycling. Alkaline batteries, such as typical AA or AAA batteries can be disposed of in the regular trash as they no longer contain mercury. However, some recycling centers may accept alkaline batteries, therefore you may wish to set these aside for recycling as well. Locate the most convenient Massachusetts household battery recycling center. Earth 911, has an easy search engine available for free online, or call 1-800-8-Battery for a list of the 400 recycling sites in Massachusetts. Best Buy, Staples and Radio Shack stores usually accept all kinds of household batteries, such as rechargeable or button batteries, and may take old cell phones as well. Bring your household batteries to the appropriate recycling center or store. Make sure they are securely stored in plastic zipper bags, to avoid any leaks or possible contamination. Don't bang or shake the bag, to ensure the batteries arrive at their destination safely. If you are unable to physically bring your batteries to a recycling center or store, a company called Battery Solutions will accept them through the mail via a prepaid shipping box. All batteries contain harmful chemicals -- make sure to remove old batteries from toys and store them away from children.